According to the Pantone Color Institute, 2019 will be all about coral hue with a golden undertone. 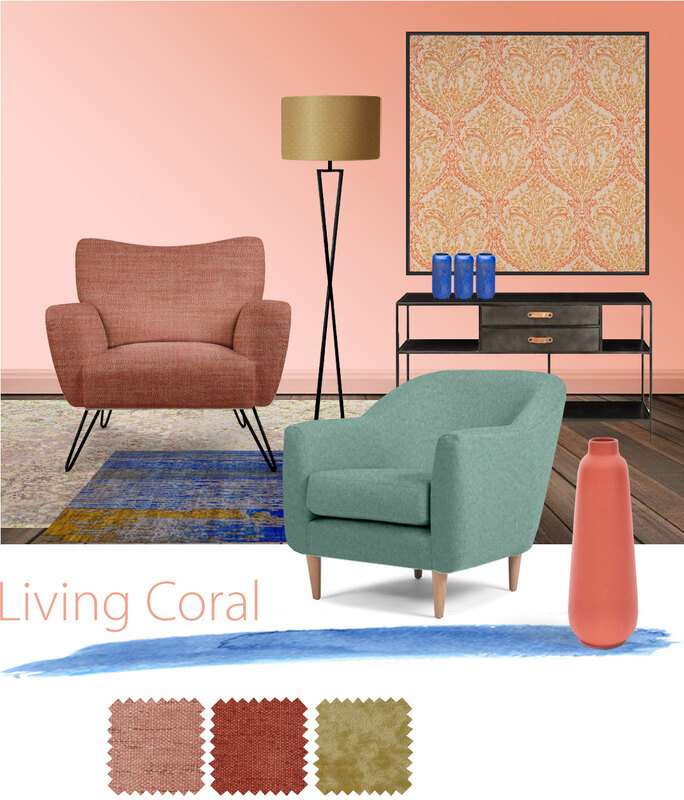 Living Coral color is optimistic and playful – features that are very welcome nowadays! Technically the hue is warm and vibrant mix of pale pink and soft red. Pantone acknowledges that their choice also highlights an environmental treasure under threat: »Living Coral is evocative of how coral reefs provide shelter to a diverse kaleidoscope of color.« As the name indicates, this color is prominent in nature and evokes an energy of the living world. The same as we like the chosen color of the coral, we like the environment in which the corals live. When designing and equipping interior or exterior spaces, be brave! Combine colors … Living Coral with Ocean Blue, Gold and Petrol Green. Combine fabrics … plush with jacquard, linen with printed, velvet with leather, quilted with plain.